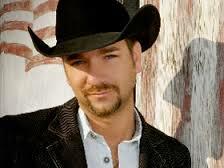 PIGEON FORGE, Tenn. (Nov. 19, 2013) – Country singer Craig Campbell, who reached a radio airplay audience of more than a billion listeners in 2012, has booked an acoustic show for a much smaller number of people in Pigeon Forge – 500 maximum. Campbell – whose hits include “Family Man,” “Fish” and “When I Get It” – will play Saturday (Nov. 23) at 10 p.m. in a special venue inside the Stages West retail store for its Backstage at Stages West concert series. Admission is free, and access is on a first-come, first-in basis. 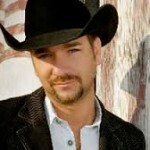 Campbell came onto the country charts in 2011 with “Family Man,” a Top 15 hit that got additional exposure on HBO’s “True Blood” series. Stages West, a family-owned western apparel store, added its performance venue to expand its shopper experience to include live entertainment.